Mr Olarewaju Olayanju, a member of the Peoples Democratic Party(PDP) representing Emure Constituency in Ekiti State House of Assembly, has defected to the All Progressives Congress (APC). He described PDP in Ekiti as a party which had reached its “dead end”, saying he could not continue to be in a party which was divided against itself. Olayanju announced his defection at a news conference at the Assembly on Thursday. “I have reflected deeply on the current situation and I have informed my constituents that my interest and their interests can no longer be achieved in the PDP. “PDP in Ekiti is now in disarray. No leader to rally the members together; the leaders have destroyed the party through naked use of powers. “The party is factionalised in Ekiti with leadership calling on the people to vote for opposing political parties; the party has reached the dead end. “As a man of integrity, I can not stay and work against the party, therefore, I am willingly defecting to APC,”Olayanju said. 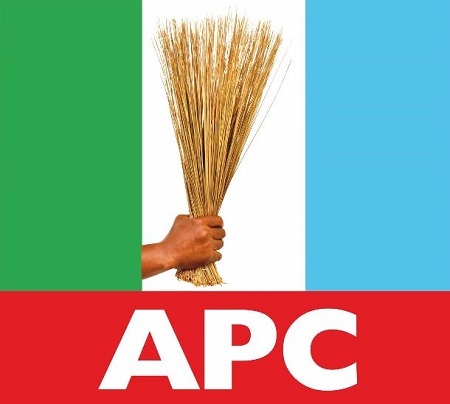 He said before now APC had not won in Emure in Emure Local Government area in long time, but as from now, he assured APC of landmark victory in the forthcoming elections. The Speaker, Ekiti State House of Assembly, Mr Adeniran Alagbada, congratulated the new defector for defecting to the “Next Level of Progress”. He said that although there were just four APC members in the Assembly, but he was optimistic that in the coming weeks more PDP members would defect to APC. The speaker called on Ekiti people to vote en-masse for the re-election of President Muhammadu Buhari on Feb. 16 and other APC candidates. Present at the news conference were the State Chairman of APC, Mr Paul Omotoso, his Deputy, Mr Sola Elesin, and the Clerk of the Assembly, Mr Tola Esan.